Clearwater County was established February 27, 1911, by the State of Idaho under the provisions of House Bill No. 2 of the Eleventh Session of the State of Idaho; Clearwater County was named for the Clearwater River whose name was translated from the Nez Perce term Koos-Koos-Kai-Kai, describing clear water. In 1805 Lewis and Clark followed an old Indian trail between the north and middle forks of the Clearwater River and met the Nez Perce near the present site of Weippe, Idaho. Gold was first discovered by E.D. Pierce in 1860 and Pierce City and the oldest mining town in Idaho came into existence and was home to the first courthouse in Idaho. Clearwater County was formed from Nez Perce County which was a part of Shoshone County from 1864 until 1904, when it then became established as a part of Nez Perce County from 1904 until 1911. 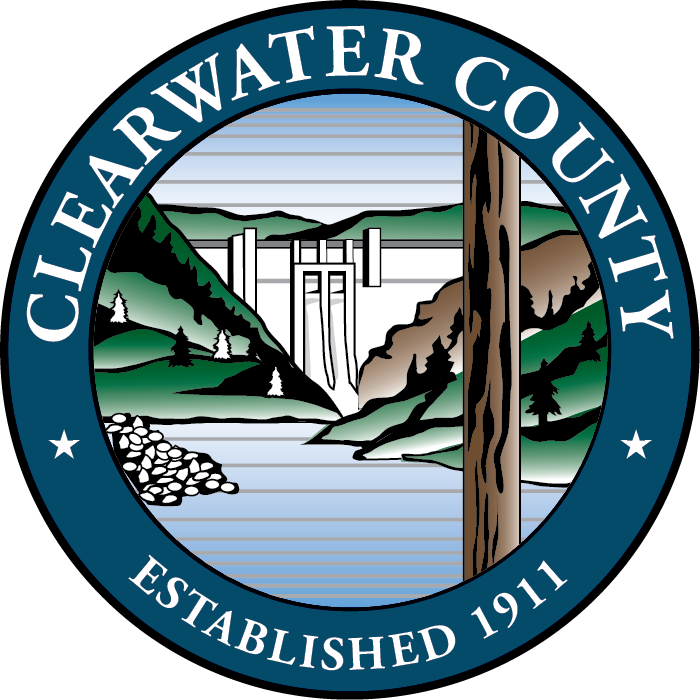 February 27, 2011 marked the 100th anniversary of the creation of Clearwater County. Clearwater County Mobile App "NEW"